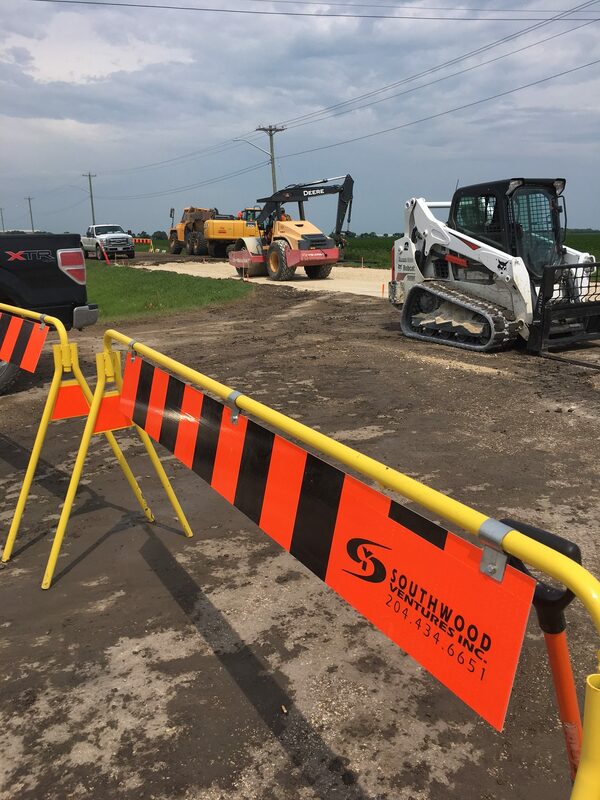 About - Southwood Ventures Inc.
Southwood Ventures Inc. is a family owned and operated excavating and construction contractor based out of south eastern Manitoba. Driven by our commitment to quality workmanship, our team has earned a reputation of honesty and quality. 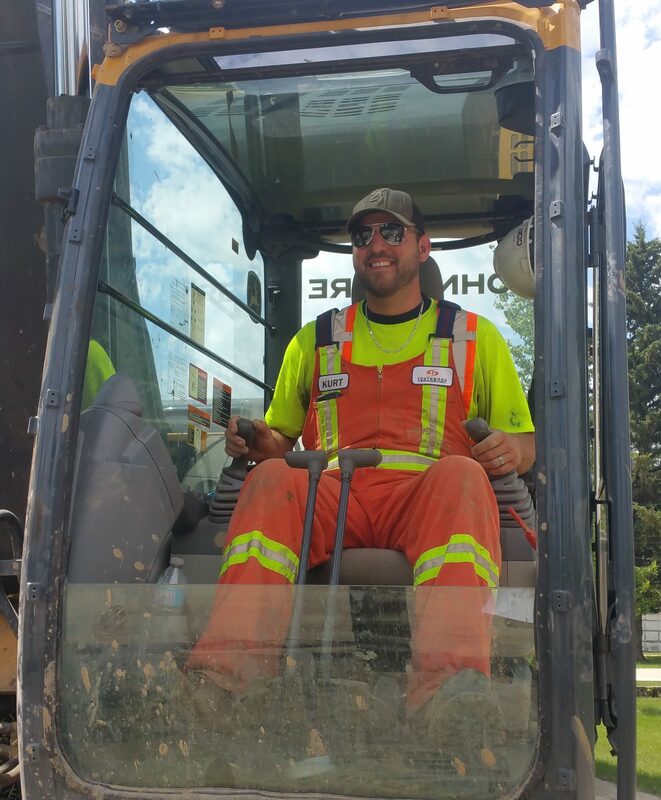 As our company evolves we continue to strive for excellence, whether we are digging a basement, installing a septic system or building a road, it is our top priority. Our experienced team can tackle any job, big or small. Call today for an estimate on your next project, and let us show you the value of our workmanship. Founder of Southwood Ventures in 2005. 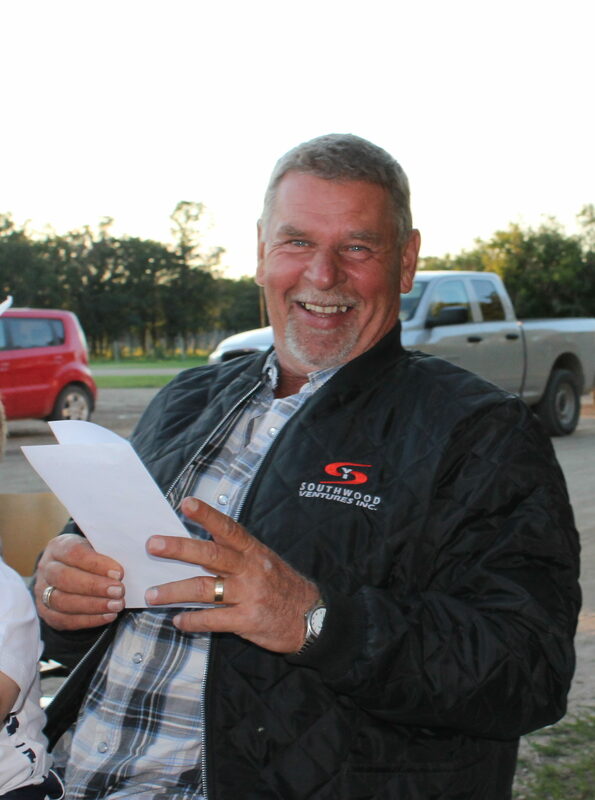 Ken “Chief” is very hands-on business owner with 40 + years of experience in the heavy construction industry. Wife and mother, became the Business Manager in January of 2017, replacing their middle son Kevin who left the company to continue his education in Architecture. She brings with her extensive Marketing Strategy experience. 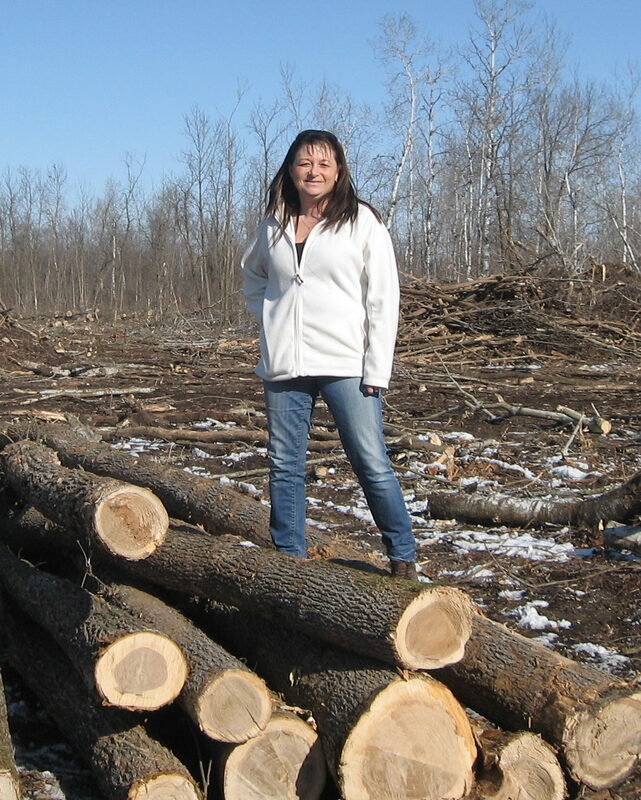 As the heart of the team, she leads the Wiens Family business with a hard working, proactive approach. Oldest son to the owners, he started out at an early age working on heavy equipment and in 2001, started driving truck and hauling logs. 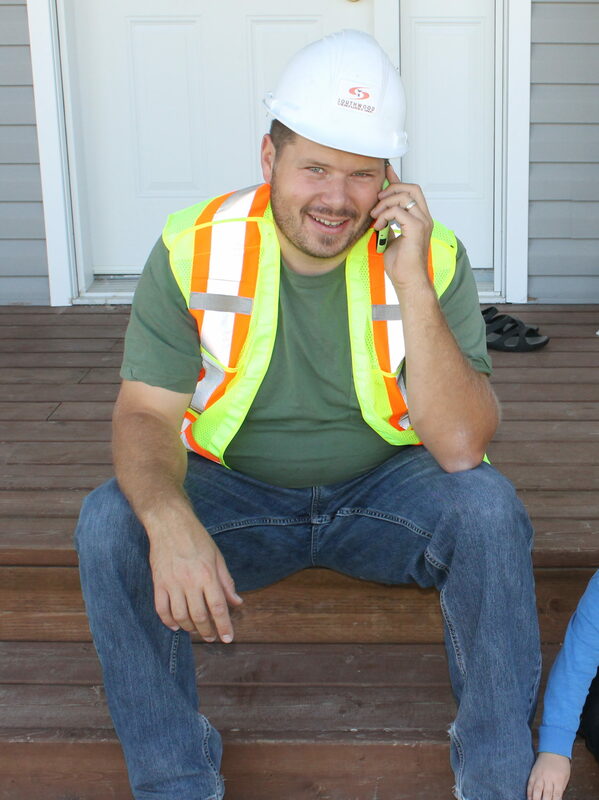 With his technical experience, he is the “go to guy” for everything at Southwood Ventures. Youngest son to the owners, he also started out at an early age working on heavy equipment. Operated his first excavator at the age of 8 and has been operating heavy equipment ever since. Currently he is the supervisor/project manager for the large sewer and water projects.